Every Month the Editor-in-Chief selects the Article of the Month from the current issue of BJUI. The abstract is reproduced below and you can click on the button to read the full article, which is freely available to all readers for at least 30 days from the time of this post. 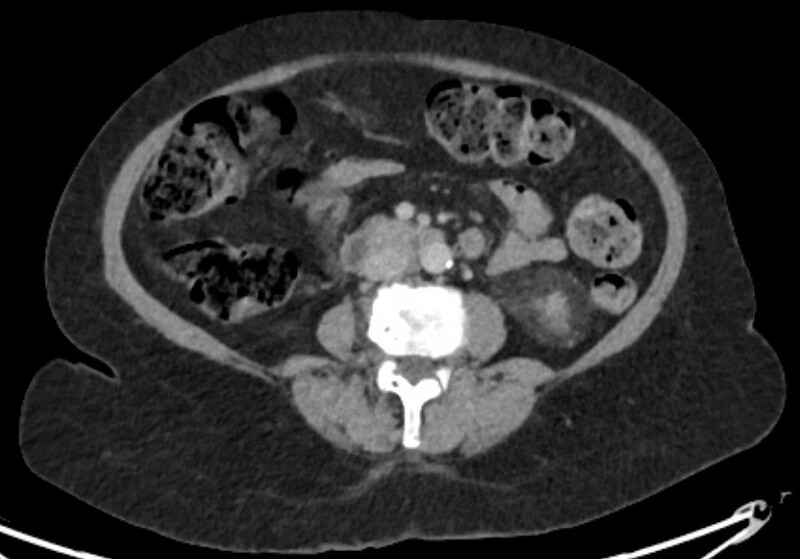 To evaluate 18F-fluorocholine positron-emission tomography (PET)/computed tomography (CT) in restaging patients with a history of prostate adenocarcinoma who have biochemical relapse after early radical treatment, and to correlate the technique’s disease detection rate with a set of variables and clinical and pathological parameters. This was a retrospective multicentre study that included 374 patients referred for choline-PET/CT who had biochemical relapse. 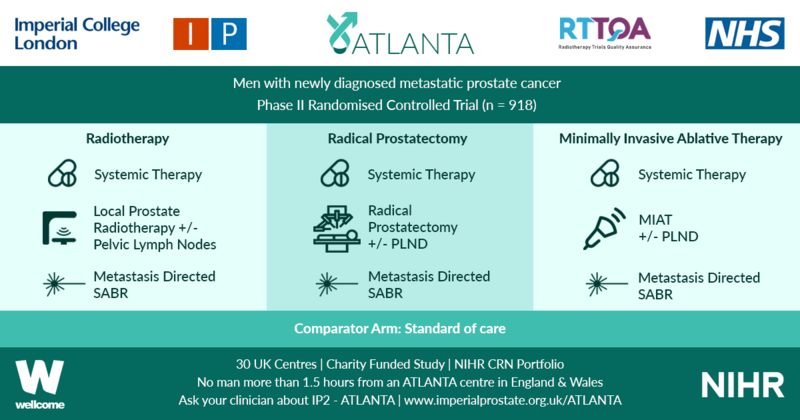 In all, 233 patients who met the following inclusion criteria were analysed: diagnosis of prostate cancer; early radical treatment; biochemical relapse; main clinical and pathological variables; and clinical, pathological and imaging data needed to validate the results. Criteria used to validate the PET/CT: findings from other imaging techniques, clinical follow-up, treatment response and histological analysis. Different statistical tests were used depending on the distribution of the data to correlate the results of the choline-PET/CT with qualitative [T stage, N stage, early radical prostatectomy (RP) vs other treatments, hormone therapy concomitant to choline-PET/CT] and quantitative [age, Gleason score, prostate-specific antigen (PSA) levels at diagnosis, PSA nadir, PSA level on the day of the choline-PET/CT (Trigger PSA) and PSA doubling time (PSADT)] variables. We analysed whether there were independent predictive factors associated with positive PET/CT results. Choline-PET/CT was positive in 111 of 233 patients (detection rate 47.6%) and negative in 122 (52.4%). Disease locations: prostate or prostate bed in 26 patients (23.4%); regional and/or distant lymph nodes in 52 (46.8%); and metastatic bone disease in 33 (29.7%). Positive findings were validated by: results from other imaging techniques in 35 patients (15.0%); at least 6 months of clinical follow-up in 136 (58.4%); treatment response in 24 (10.3%); histological analysis of lesions in 17 (7.3%); and follow-up plus imaging results in 21 (9.0%). The statistical analysis of qualitative variables, corresponding to patients’ clinical characteristics, and the positive/negative final PET/CT results revealed that only whether or not early treatment with RP was done was statistically significant (P < 0.001), with the number of positive results higher in patients who did not undergo a RP. Among the quantitative variables, Gleason score, Trigger PSA and PSADT clearly differentiated the two patient groups (positive and negative choline-PET/CT: P = 0.010, P = 0.001 and P = 0.025, respectively). A Gleason score of <5 or ≥8 clearly differentiated positive from negative PET. Trigger PSA: mean of 8 ng/mL for positive PET/CT vs 2.8 ng/mL for negative PET/CT; PSADT: mean of 8 months for positive vs 12.6 months for negative. The optimal threshold values were: 3 ng/mL for Trigger PSA level and 6 months for PSADT (Youden index/receiver operating characteristic curve). Analysing these two variables together showed that PSADT was more conclusive in patients with lower Trigger PSA levels. Analysing variables by location showed that only PSADT was able to differentiate between those with disease confined to the prostate compared with the other two locations (lymph nodes and bone), with shorter PSADT in these two, which was statistically significant (P < 0.002). In the patient group with a PSA level of <1.5 ng/mL, 30.8% had the disease, 7% of whom had metastatic bone disease. In the multivariate logistic regression, the risks factors that were clearly independent for those with positive PET/CT were: PSA level of >3 ng/mL, no early RP, and Gleason score of ≥8. Our results support the usefulness of 18F-fluorocholine PET/CT in biochemical relapse of prostate cancer after radical treatment, with an overall disease detection rate close to 50%, and it can be recommended as first-line treatment. As mentioned above, besides Trigger PSA levels, there are other clinical and pathological variables that need to be considered so as to screen patients properly and thus minimise the number of nodular lesions and increase the diagnostic accuracy of the examination. After discussions at #AUA15 should this be PSMA PET as it seems to have less background noise than Choline PET?